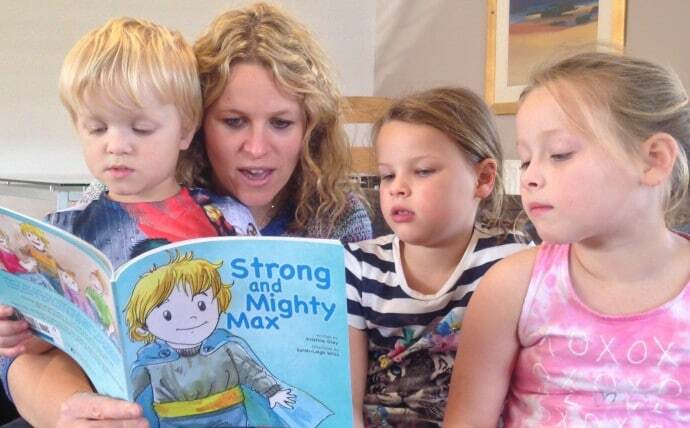 A mother from the West Midlands, whose son was born with a form of dwarfism (Achrondroplasia) has published a children’s book ‘Strong and Mighty Max’, which is designed to tackle prejudice and offer children with the condition a positive role model for life. The book chronicles the life and adventures of Max, a young boy who is smaller than average, but is brave and enterprising and most importantly has lots of fun. Kristina Gray, 36 years and her husband Andrew discovered their son’s condition when he was just six weeks old. 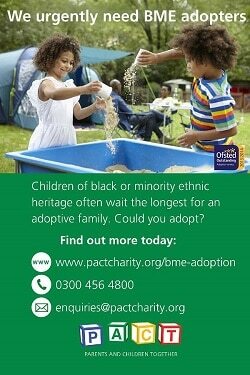 Samuel is now a happy and active four year old and attends Rugby’s Clifton Upon Dunsmore Primary School. “I was motivated to write the book as I have quickly learnt that my son’s greatest challenges will not necessarily be the medical challenges he faces with his disability, rather societal prejudices based on the fact that he is visually ‘different’ from his peers. “I wanted to use Max’s story to educate younger generations and their parents that children with dwarfism are just like anyone else, they just happen to have shorter arms and legs. Kristina will be hosting a community book launch at the Diamond Jubilee Centre, Rugby on Saturday 21st November 2.30pm – 4pm. The event is open to all local families and will welcome children from Clifton Upon Dunsmore Primary School, Diamond Jubilee Centre members and restricted growth support groups. Refreshments will be on offer alongside a host of free children’s activities including a bouncy castle, ride-on toys and soft play.